A Different Kind Of Car Buying Experience! We are 'Highly Rated' by AutoTrader and named a CarGurus' 2018 Top Rated Dealer! Drive Vehicle Sales have a great selection of 'Hand Picked' high quality used motor vehicles always available. To get your FREE valuation simply click on the link below. "This has to be the best experience I've had buying a car ... everything was as described ... let me take my time ... no 'salesman' pressure. The paperwork was done quickly and with no hassle, couldn't be happier, would definitely recommend. Thanks again." - Matthew B. Drive Vehicle Sales are proud to announce that they are now classed as ‘Highly Rated’ by AutoTrader and named a CarGurus’ 2018 Top Rated Dealer! 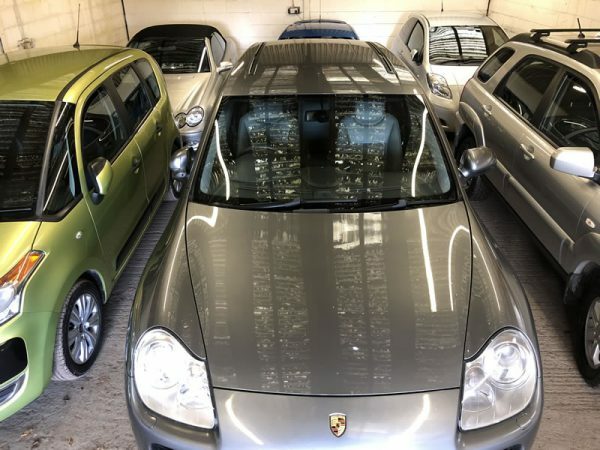 As massive car enthusiasts we supply personally hand picked and fully tested quality used motor vehicles to the general public and motor trade customers! We have various motor trade links and main dealer contacts throughout the Derby area which gives us access to large amounts of very high quality and reliable part exchanged vehicles. All the vehicles we supply are hand picked, test driven and fully checked for our, and your, total peace of mind. We are a ‘Trade to Trade’ used car supply centre open to the general public! Vehicle viewings are only available by prior arrangement or appointments only – Please call today to book a viewing or arrange a test drive. "Brilliant - Excellent service! Professional, friendly, knowledgable and honest. They listened to what we needed and were honest about what was available. Positive experience from start to finish." "Great Experience - From the guys from start to finish. I travelled 50 miles to see the car and I wasn't disappointed with the car or the sales guys I would recommend them to anyone." "Great Service - We travelled down from North Wales to Derby where we were met by the sales man who arranged to pick us up to show us the car. I was very pleased with the car and the service, he was very polite and helpful thanks again." "Great Service - Easy to buy from, car was as described if not a little better. I made one journey of 145 miles to collect the car, well worth giving them a call." "Great service honest gentlemen - They were very polite, respectful and honest, it was a pleasure dealing with them. I got a great deal on a saab convertible, its so good to drive, and it was great value for money. I would go back to them in the future - they get my vote." "Excellent - My experience with drive vehicle sales was an excellent one, customer service was good from start to finish, very pleasant and helpful staff and now I'm the owner of a lovely car. Would definitely use again." "Would recommend to family & friends - A great company to deal with. Not pushy at all. Car had a full service history which is impotant to me. Based on my experience I would recommend this company. Only time will tell, but happy so far." Why Buy From Drive Vehicle Sales? Flexible viewing times, indoor car storage/viewing. FREE local airport, train or bus station collections.